Born in genoa in 1954, Enrico Franchetti began sailing at the age of 11 at the Lega Navale Genova. He stared racing on flying junior, 470, laser, j24 classi ior and from then on yachts of all sizes participating in regional regattas and Italian, European and World championships and International weeks building up experience and results. In 1980 he starts his collaboration with Sorimast as Technical Commercial Manager and is responsible for the construction of aluminium masts for all the major Italian yards and also producing small series for European yards. He remained with Sorimast until 1993. 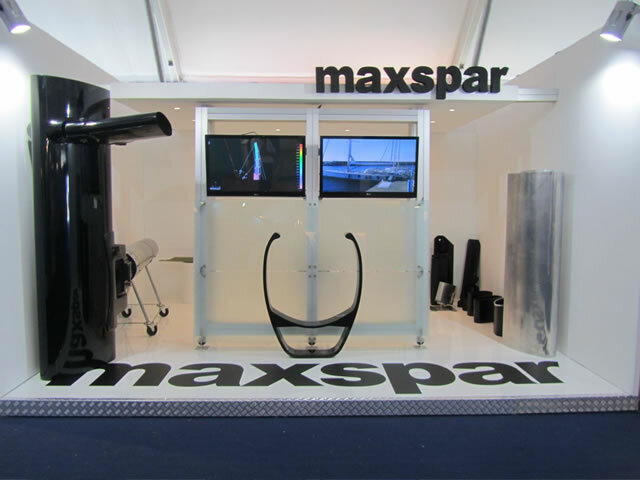 In 1994 within the excellent location of Genoa Port he set up a new company Maxspar where he continued his work and improved the design and construction of aluminium masts. 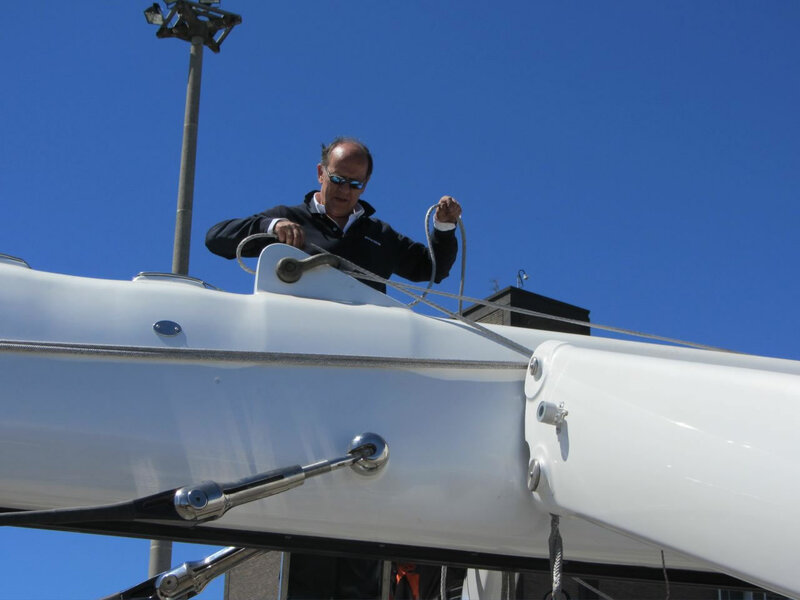 In the following years he invests in state-of-the-art machinery and equipment to satisfy his desire to continually improve every part of the masts design and manufacture and to offer the best possible product to his clients. He combines this with ambitious plans to use his logistic position on the waterfront in Genoa Port to construct and fit masts for larger and larger sailing yachts. In 1999 he realises that the world of mast manufacture is about to change radically with a shift from the use of aluminium to carbon composite materials. After 2 years of in-depth research and testing he decides to start the construction of carbon masts by taking the most difficult route, but one that would obtain the best results. 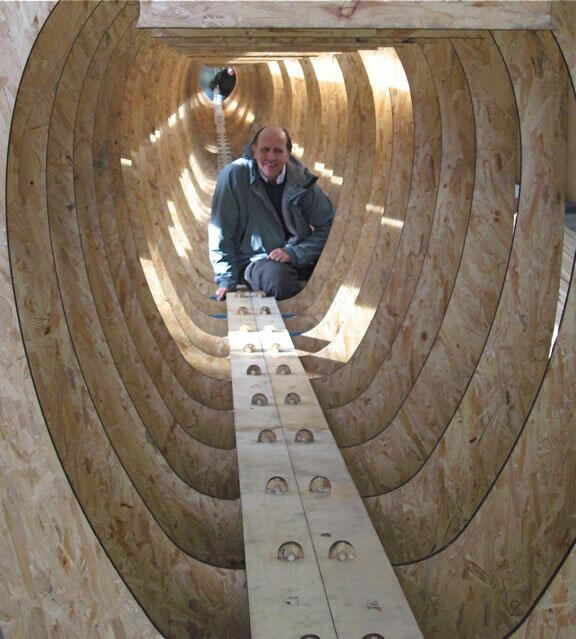 In fact the technique of using one piece pre-impregnated carbon laminated on a male mould for the construction of carbon masts guarantees the best results in lightness and strength. After testing and construction carbon masts for several years he has developed and refined the technology required to produce masts of large dimensions in one piece on a male mould. 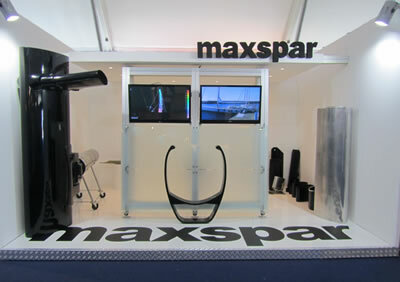 Today Maxspar has equipment for the construction of carbon masts with an air-conditioned clearing room and a vacuum curing oven of 2m diameter and 65m in length his workshops independently produce every single part of the mast, rigging and accessories remaining completely autonomous and solving any technical problem. 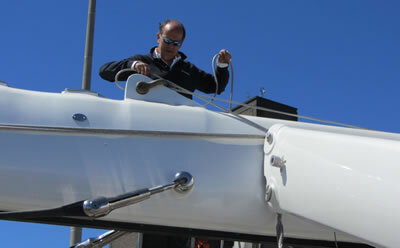 As a rough estimate Enrico Franchetti in 26 years of mast building has produced more than 4000 masts for saing yachts.